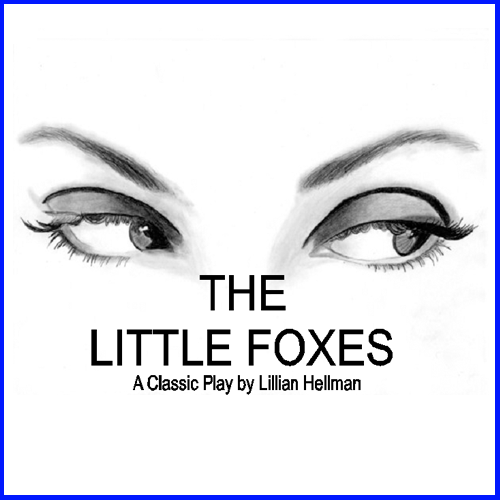 Lillian Hellman wrote this play which is considered a classic 20th century drama. Its title comes from Chapter 2, Verse 15 of the Song of Solomon in the King James version of the Bible, which reads, “Take us the foxes, the little foxes, that spoil the vines: for our vines have tender grapes.”Set in a small town in Alabama in 1900, it focuses on the struggle for control of a family business. Tallulah Bankhead starred in the original production as Regina Hubbard Giddens, with Bette Davis in the film version.